Designed as a system to be used with the Goblin backup device, because of the low arrest forces with the Goblin a shock pack is not required. 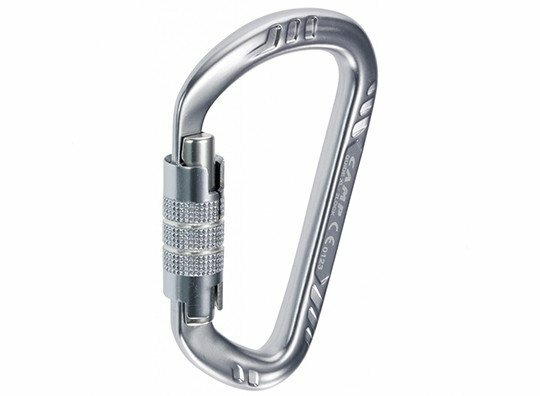 The Goblin Lanyard has been designed to integrate seamlessly with the Goblin by producing the proper distance between the user and the safety line. 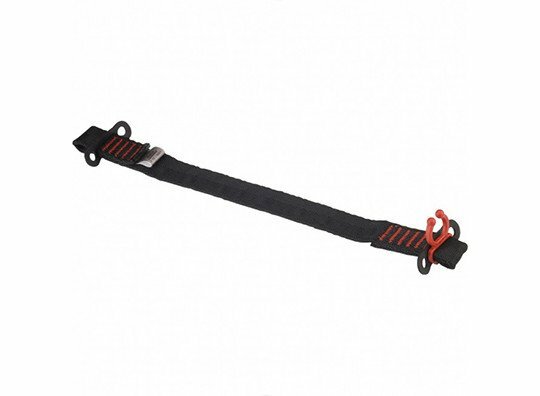 With the Goblin’s low fall arrest force, a separate energy absorber is not required. 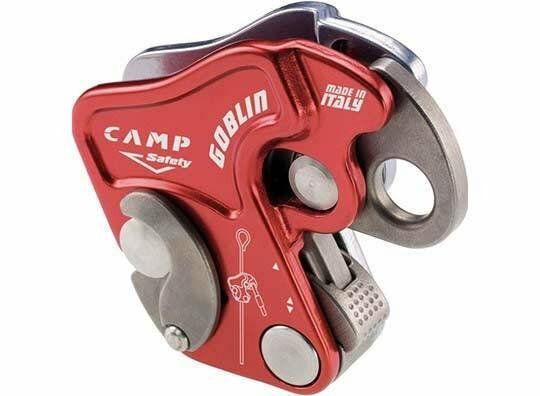 By inserting the rope into the patented Rope Surfer, the fluidity of the Goblin during descent is increased even further. 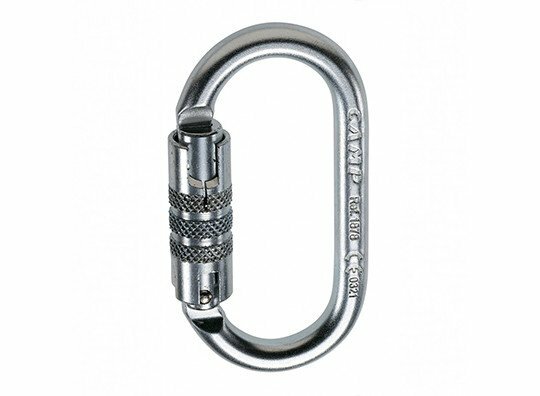 The lanyard is designed to be used with two locking oval steel carabiners and includes rubber keepers to help fix the connectors in place to avoid accidental rotations or cross-loading.